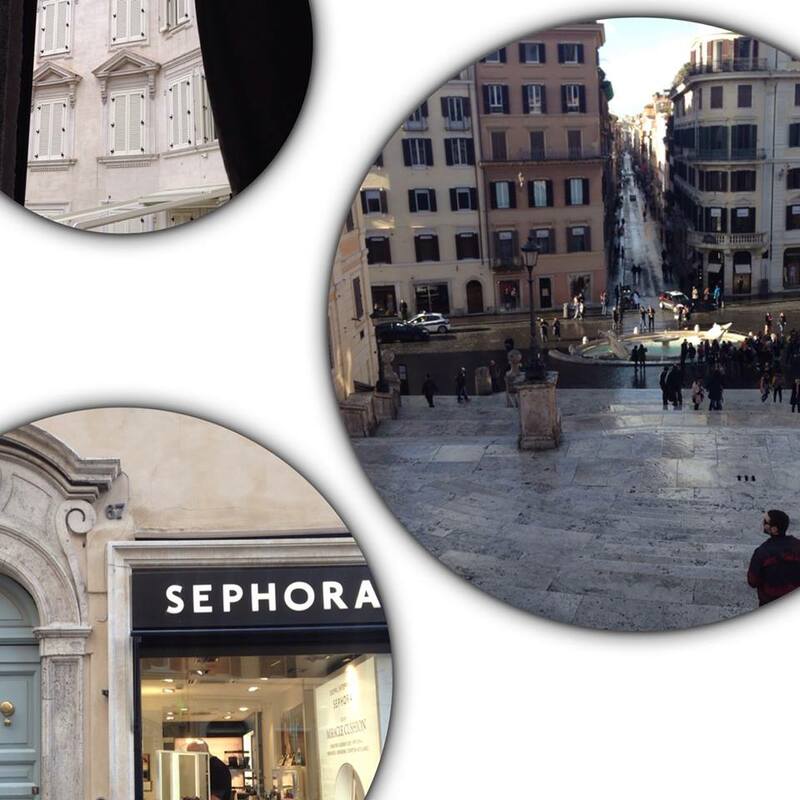 In honour of the love of my passion of travelling here is a walk through the streets of Rome in January 2015. 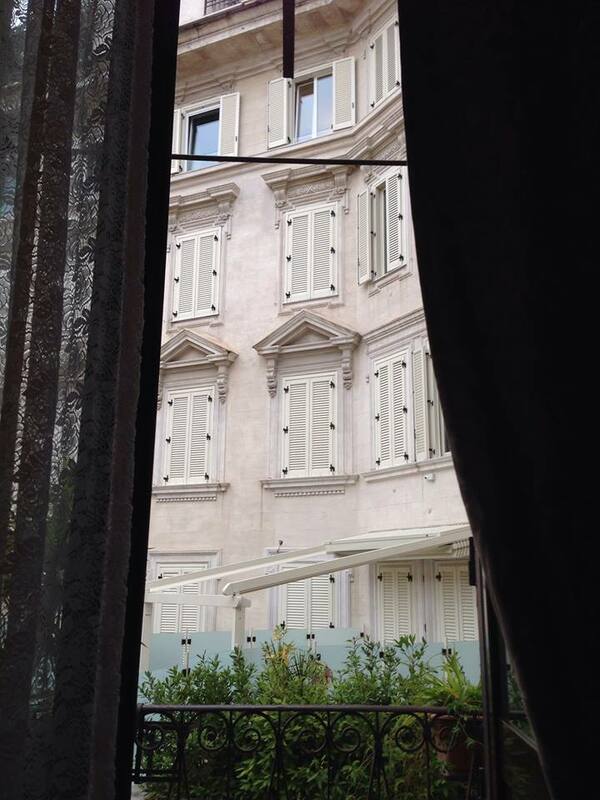 There are a lot of monuments and buildings that symbolise Rome, this is another angle through my eyes. This also can help you plan your next trip to Europe and visit these beautiful views. Sometimes looking at a picture is enough to submerge you into the story of the image. Enjoy the journey through your eyes and imagination! 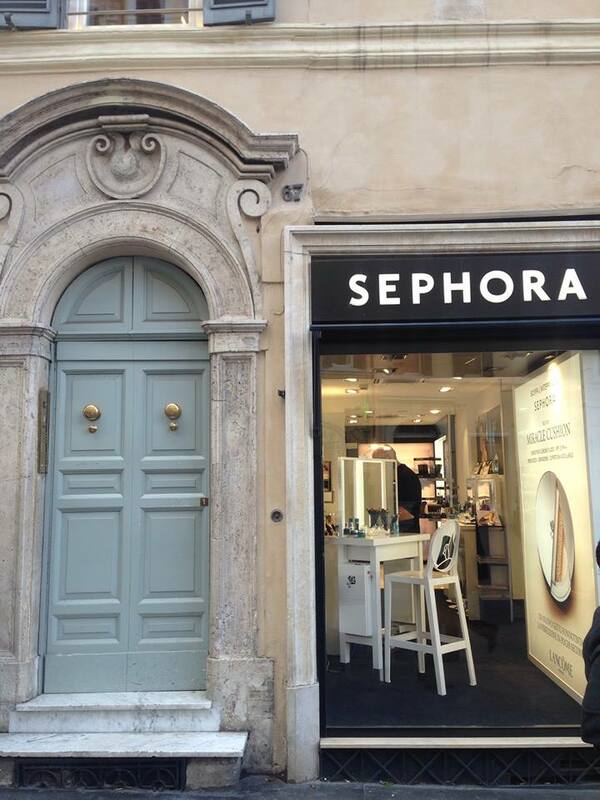 Old meets new at the Spanish Steps. 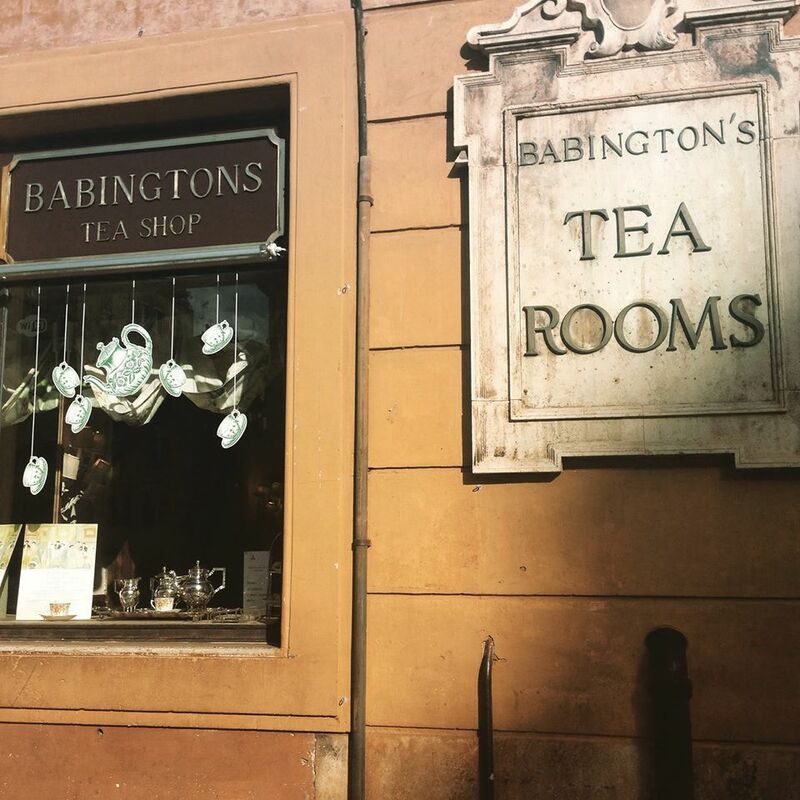 Only for the lovers of Tea, Babington’s has been established next to the Spanish Steps since 1893. One step into this shop and you are whisked away into another dimension. 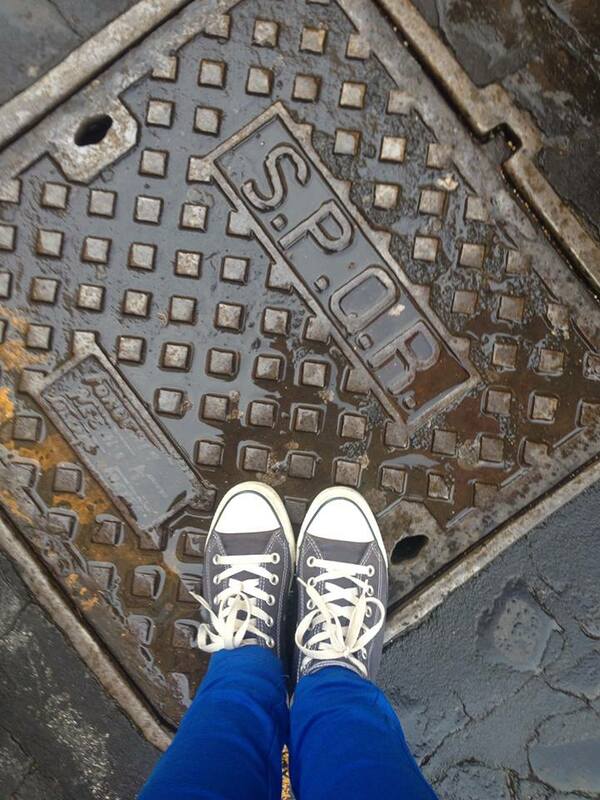 SPQR is an acronym from a Latin phrase, Senātus Populusque Rōmānus -The Populus Rōmānus in Roman literature is a phrase meaning the government of the ancient Roman Republic. 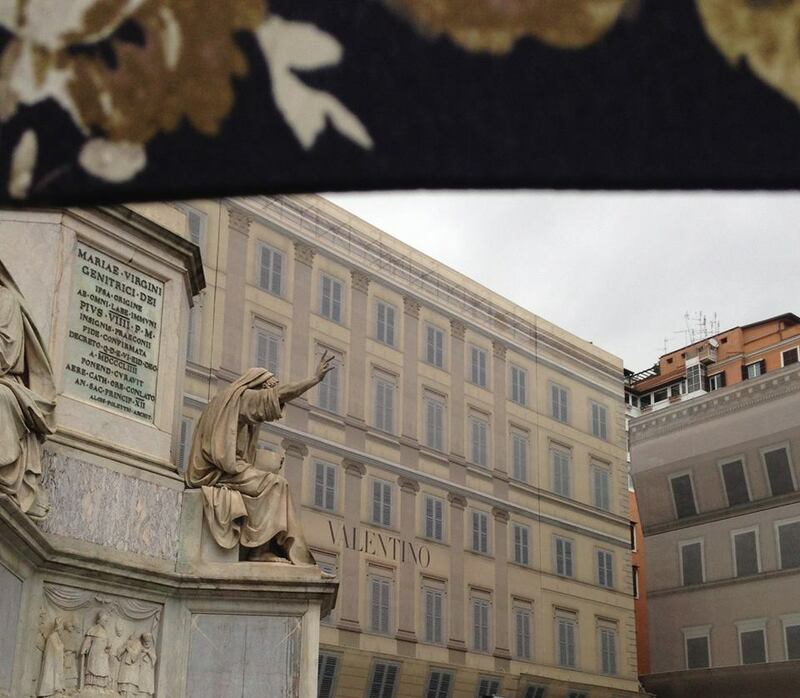 Drizzling Rain and a construction site for Valentino that looks untouched. 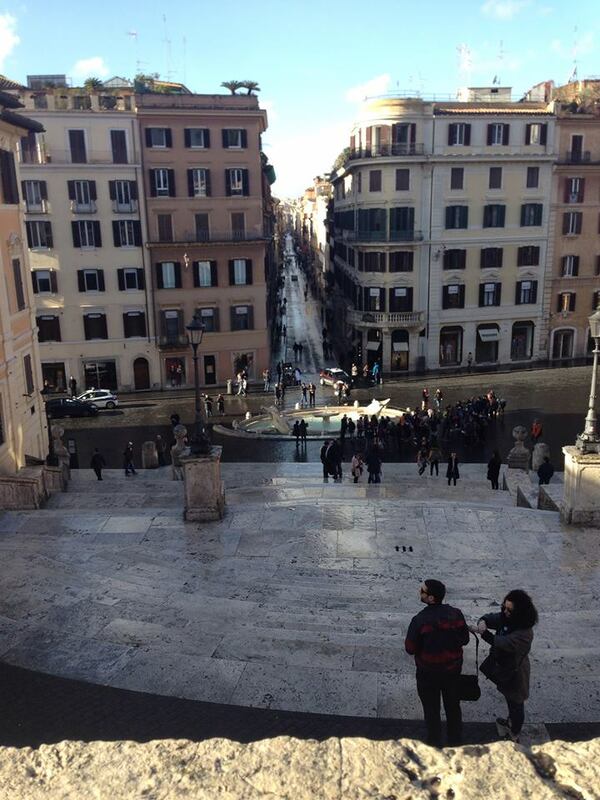 The Spanish Steps in all it’s glory after a battering of rain. 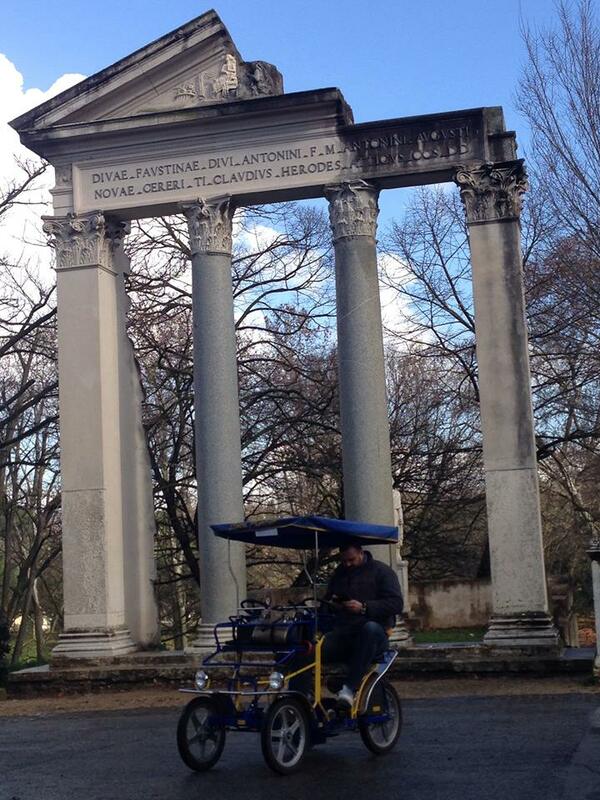 Villa Borghese Gardens with a manual quad bicycle. A feast for the eyes and sense’s. 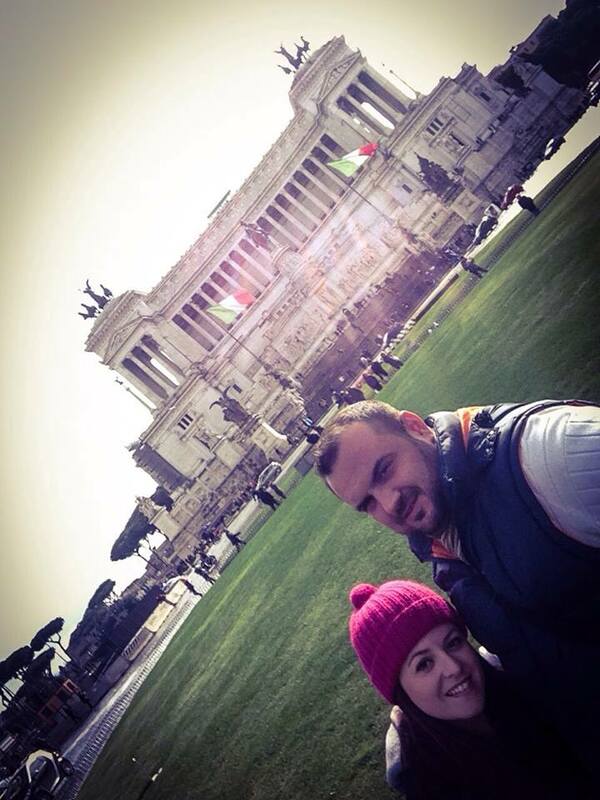 Piazza Venezia which has held tight to the test of time, looking glorious and breath taking. At the very top of Campo Marzio. Fresh air , bright blue cotton wool skies, adorned with ancient steeples scattered all over. 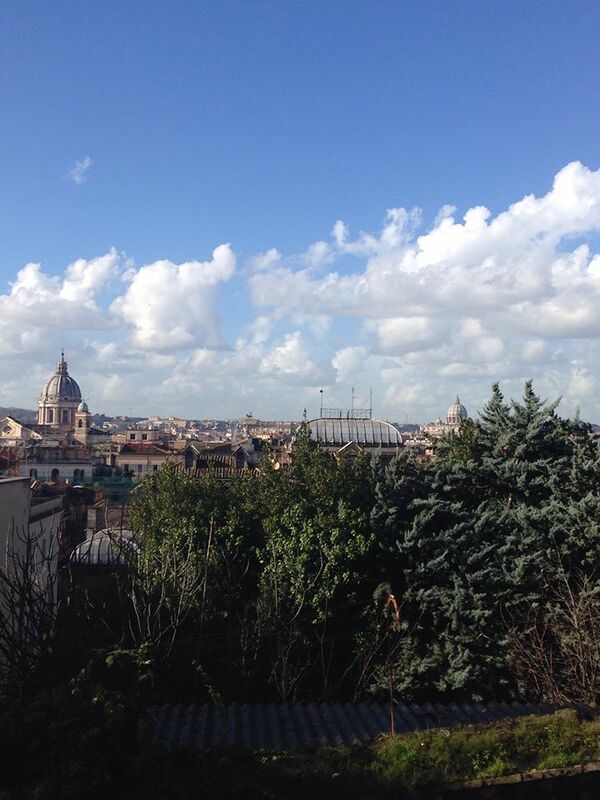 Would you like to Visit Rome? Why?